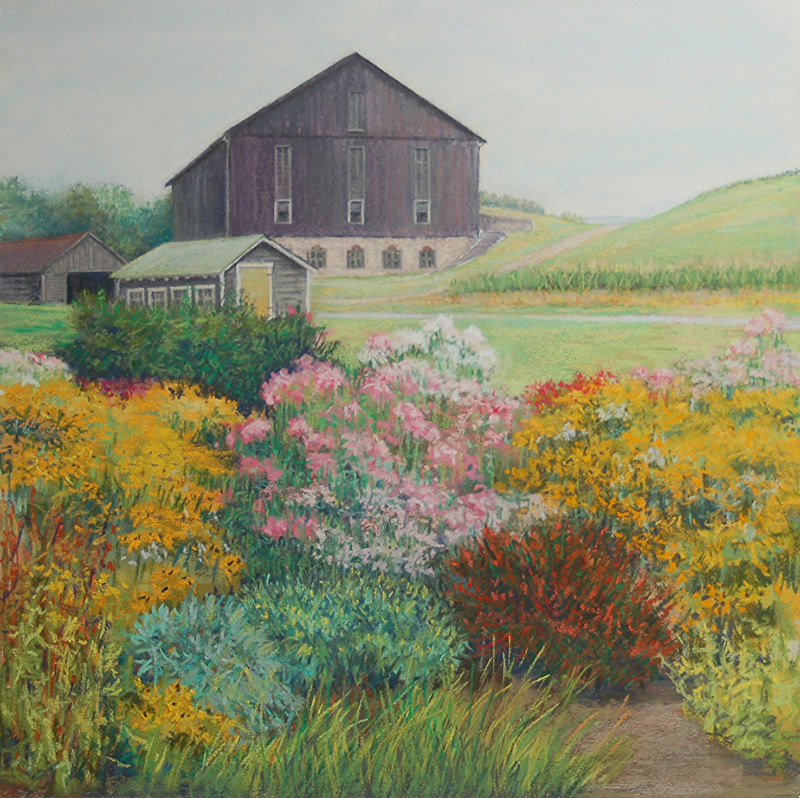 State College Framing Co. and Gallery was recently featured on WTAJ news. 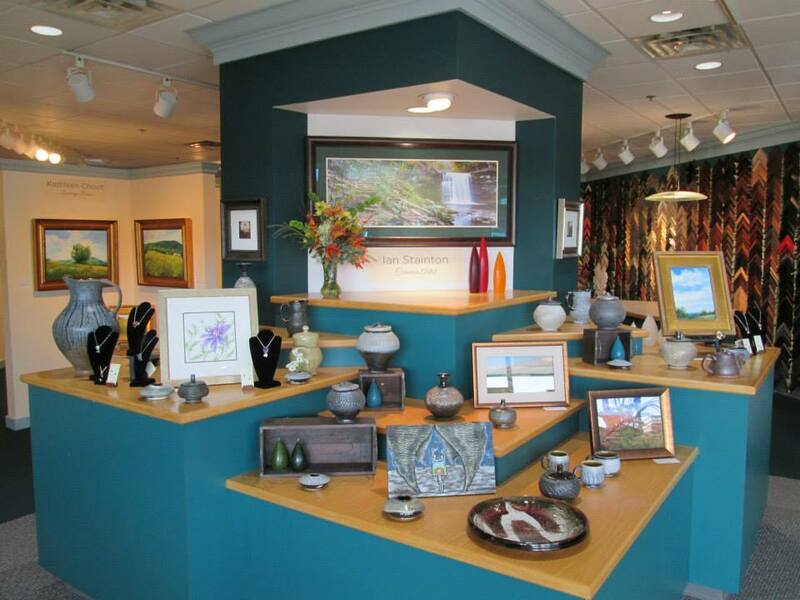 State College, Centre County, Pa. – Inside the State College Framing Company and Gallery, you’ll find hand-crafted work by Alice Kelsey and Sarah Pollock. Over the past year the two have created the ‘Finding Centre’ exhibit, which highlights cherished landscapes throughout the Centre Region. Read the latest edition of the State College Framing Company newsletter today.